The King of Diamonds Gentlemen’s Club is the perfect destination for a Bachelor Party in the Twin Cities. Guests can put the celeb in the big shoe for a dance on stage or send him back to the Diamond VIP lounge for a 3 song special! *Get your Bachelor Party gifts by mentioning this offer at the door. Bachelor Parties are better at KOD! **While Supplies Last – Bachelor Party offer subject to change at any time – one offer per bachelor. 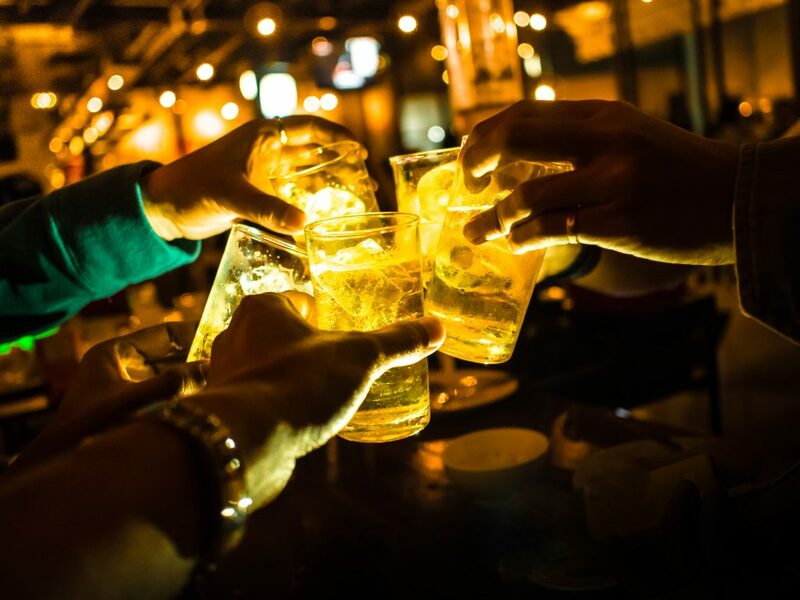 Come in for your Bachelor Party and celebrate with your friends!